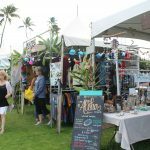 The Pacific Cancer Foundation holds its 13th annual holiday benefit, Aloha Kalikimaka on Saturday, Nov. 17, 2018 at 5 p.m. at the Yokouchi Estate in Wailuku. 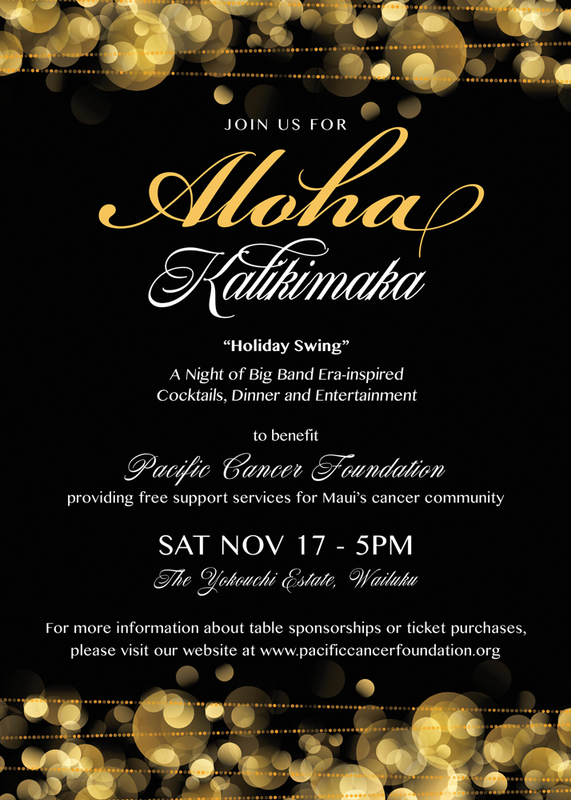 The holiday gala is the largest PCF fundraiser of the year, with proceeds providing free support services to Maui’s cancer community. The festive event and elegant evening provides guests with a magical ambiance, a bit of nostalgia and merry traditions of the season–all for a good cause. 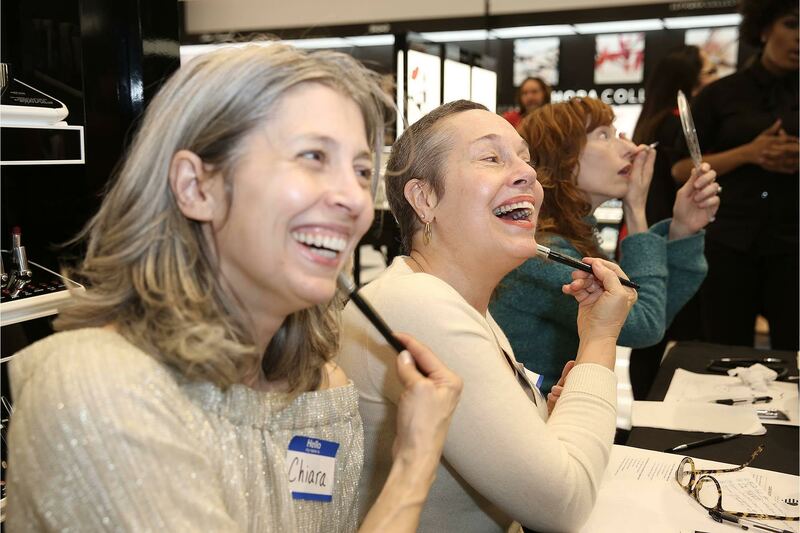 This year’s theme is “Holiday Swing,” and is inspired by the Big Band Golden Era. Guests will enjoy signature cocktails, dinner and live entertainment reminiscent of yesteryear. For those excited to begin decking the halls or trimming the trees, guests will have the opportunity to browse the Christmas Boutique for exclusive and exquisite ornaments. 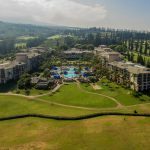 PCF invites businesses and individuals to this year’s Aloha Kalikimaka for an elegant evening and festive celebration, while making a difference in the lives of Maui’s cancer community and in the ongoing battle against cancer. To purchase individual tickets, or to purchase an entire table please visit www.Pacificcancerfoundation.org or call 808-242-7661. 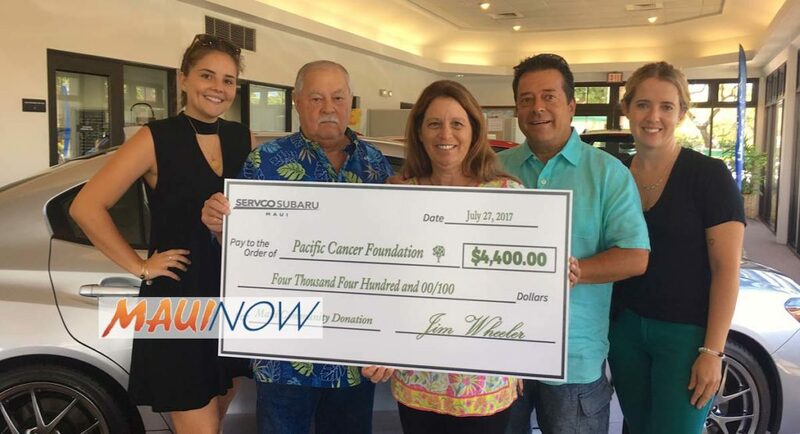 The Pacific Cancer Foundation is an independent 501c(3) non-profit organization founded in 2005 by a group of concerned health care professional and cancer survivors. 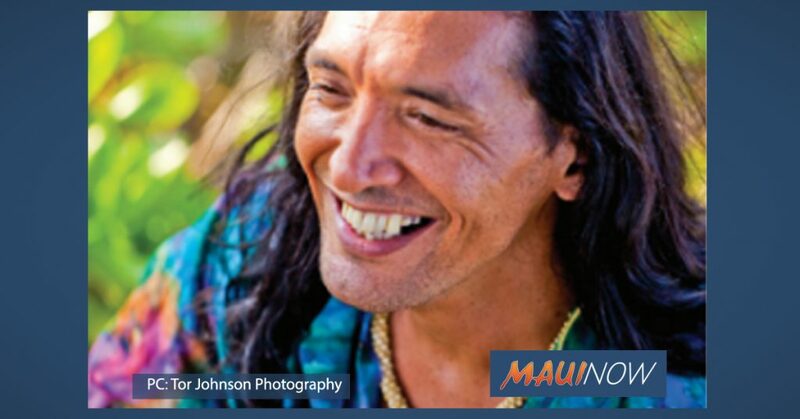 Their mission is to provide access, knowledge and support for all whose lives have been touched by cancer in Maui County.